(18/P041) TRENTON – Municipalities in the nine counties most impacted by Superstorm Sandy can form teams to compete for $200,000 resilience-planning grants to address coastal and river-related flooding, Department of Environmental Protection Acting Commissioner Catherine R. McCabe announced today. The grant competition is part of Resilient NJ, a new program administered through the DEP’s Office of Coastal and Land Use Planning, to identify and implement innovative regional solutions to address coastal and river-related flooding. 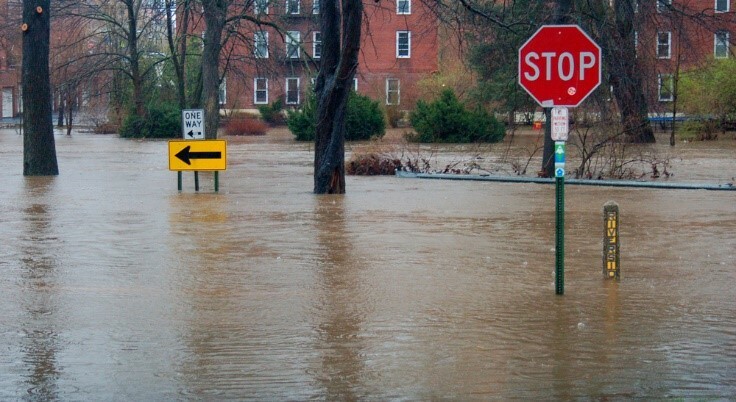 The U.S. Department of Housing and Urban Development is providing the grant funding as part of its National Disaster Resilience Competition, which works to make communities more flood resilient after major natural disasters. 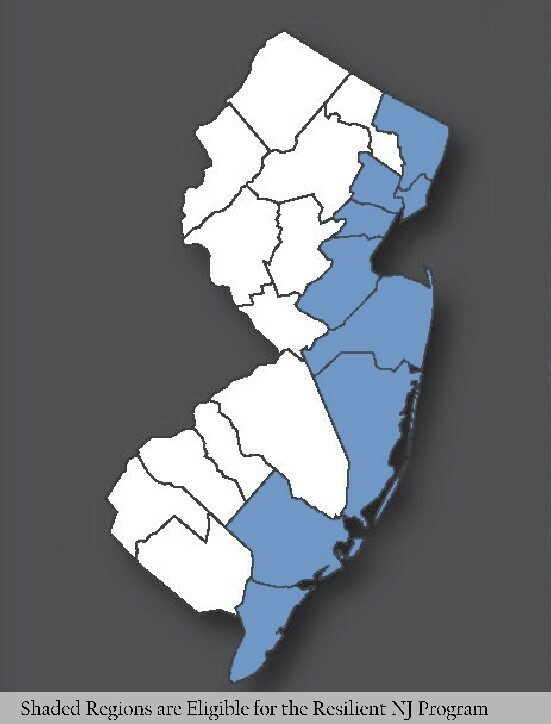 Resilient NJ is open to all municipalities in the nine Sandy-impacted counties as identified by HUD: Atlantic, Bergen, Cape May, Essex, Hudson, Middlesex, Monmouth, Ocean and Union. Teams may cross county borders. As many as five regional teams will receive grants of up to $200,000 each to improve resiliency. Regional teams must be made up of at least three contiguous municipalities and at least one community-based organization. County governments, regional planning commissions and utility authorities are also eligible to participate. A panel of DEP experts will review applications submitted by each team and score them based on a set of criteria. The winning regional teams then will be paired with multidisciplinary consulting teams of planners, engineers, ecologists, designers and other experts to participate in a comprehensive planning process to develop regional Resilience and Adaptation Action Plans and ultimately implement selected actions from those plans. A Request for Proposals will be released during the summer to choose the consulting teams that will partner with the winning regional teams. Each regional team and its consulting team will assess future flooding vulnerabilities along the coast and from rivers; identify specific actions to reduce flood risk; evaluate those options using a detailed cost-benefit analysis; and then develop action plans. Additional funding will be available through the Resilient NJ program to implement some of those plans. The Resilient NJ program runs through 2022.